Based in New York and operating worldwide. Upscale Limousine Chauffeured Services provides reliable worldwide transportation for global travelers and elite corporations… With over a decade of experience, our team of Transportation Coordinators & Mobile Concierge will consistently exceed your expectations of service every single time. Let our experienced drivers get you to the airport on time. 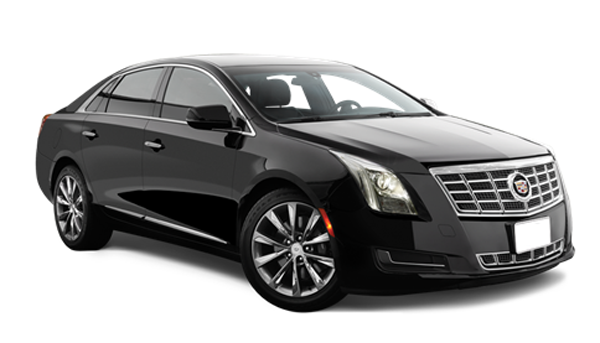 Our vehicles are licensed and authorized to pick up and drop off at all major airports. We monitor all commercial flights for arrival information with flight tracking services. We also provide chauffeured limo services for private jet transportation. Need us to greet your client and deliver them safely to you? 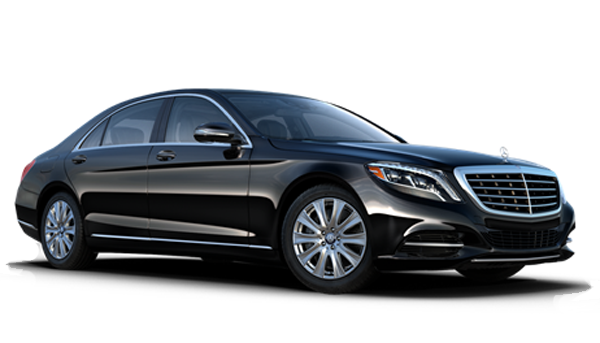 Upscale Limousine will make a great first impression with our impeccably clean cars and professional drivers. 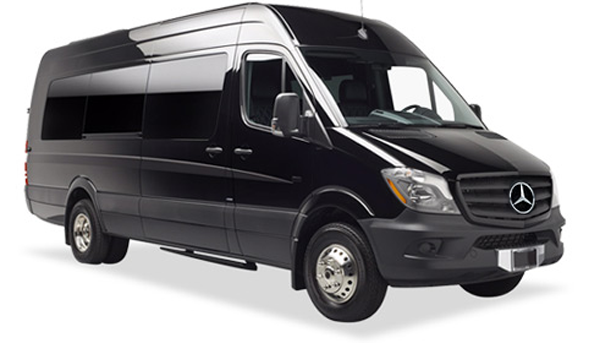 Use us for all of your corporate transportation needs and take the stress out of traveling. Don’t deal with the problems of parking and driving from location to location. 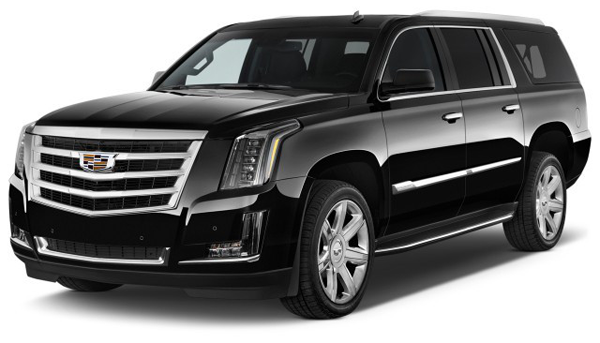 Hire Upscale Limousine and make having the limo for the night part of the fun! 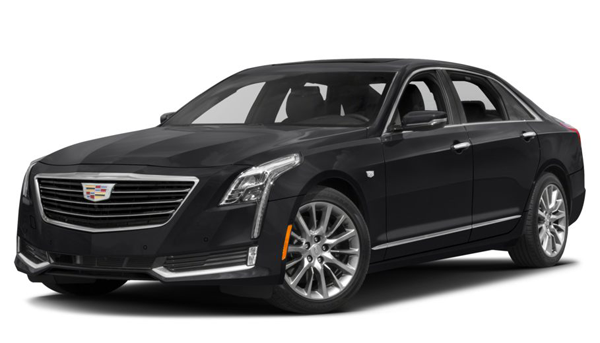 Whether you are going to a concert at Madison Square Garden or need to be picked up at the Meadowlands, Yankee Stadium or Citi Field, we will get you there and back in style. Your wedding day is one of the most important days in your life. Make that day wonderful and stress free with one of our special limo wedding packages. We are experienced at pick-ups and drop-offs at the New York City Passenger Ship Terminals. Start your vacation when the car pulls up to take you away! Your prom will be memorable using one of our luxury limousines. Our responsible drivers will make sure that you are safely transported in style for the entire evening.